From food to relaxation to entertainment, JFK Airport has a lot to offer travelers. Whether your departing flight allows enough time for a leisurely meal or only time for a quick snack, JFK offers a plethora of restaurants that will meet your needs. Located in JetBlue’s Terminal 5, Deep Blue Sushi serves high-quality Asian fare in an ocean-inspired ambiance. Specialty sushi rolls include the King Crab California (crab, masago, avocado and cucumber) and Blue Diamond (yellowtail, tuna and salmon). Don’t let the name fool you, though. Deep Blue diners can also feast upon other Asian specialties like pad thai and teriyaki filet mignon. With its freshly prepared ingredients, it’s no wonder that Deep Blue Sushi has become an essential spot at JFK for seafood lovers. Because this restaurant does not take reservations, be sure to provide yourself an hour or more to dine between the hours of 11 a.m.-8:30 p.m.
Also located in Terminal 5, Piquillo is the first Spanish tapas restaurant in a United States airport. If this isn’t a good enough reason to give them a try, then stop in for their small plates, which can be ordered individually. You can also get any three for $17. Larger parties, or hungrier customers, can likewise order any six tapas for $34. Popular choices include Bravas (cubed fried potatoes with spicy mayonnaise) and Huevos Rellenos De Anchoas (anchovy-stuffed deviled eggs). Piquillo caters to hungry travelers from lunch to the last departing flight. However, this popular joint does not take reservations, so make sure to set aside at least an hour to eat at this JFK favorite. For travelers with less time to spare, Croque Madame is an excellent choice to satiate your cravings. Boasting locations in both Terminal 2 and Terminal 5 of JFK, this restaurant serves a variety of French fare. 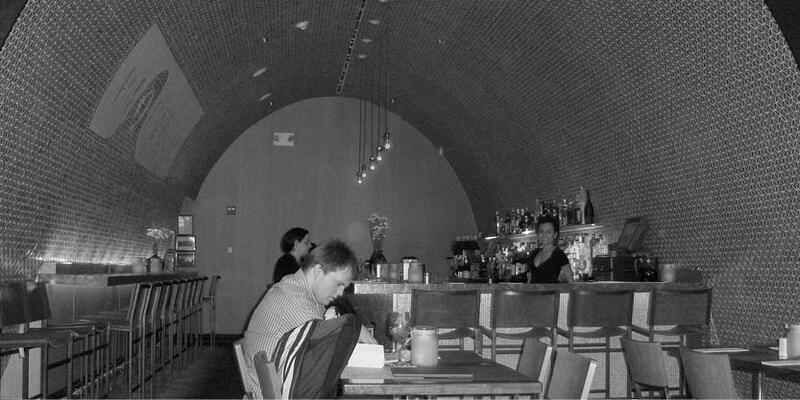 From 10 a.m.-8 p.m., patrons can order everything from coffee to gourmet sandwiches to sweets. Popular plates include their namesake Croque Madame, which can be made in either sandwich or crepe form. Coffee lovers can get their caffeine fix with hand-poured, in-season espressos. If traveling has been particularly stressful, unwind with a specialty cocktail, such as the Parisian Bloody Mary or Marseilles Manhattan. In Terminal 4, a West coast favorite makes its East coast debut. La Brea Bakery is another great grab-and-go option and is conveniently open from 6 a.m.-10 p.m. daily. They are known for their delectable sandwiches served on artisan breads, such as the Cuban Pulled Pork sandwich and soups like the Grilled Tomato and Pepper Gazpacho. For those traveling with a sweet tooth, La Brea Bakery’s Petite Crisp Cookies are sure to satisfy any cravings. The cookies come in three flavors: chocolate chip, salted toffee and spicy cocoa, and can be paired with either wine or coffee. If you are traveling to or from England, the British Airways’ first and business class lounges provide some major benefits. Located in Terminal 7, British Airways offers a first class lounge, the First Lounge, and business class lounge options. The First Lounge is available to first class passengers on partner airlines and one world Emerald members. 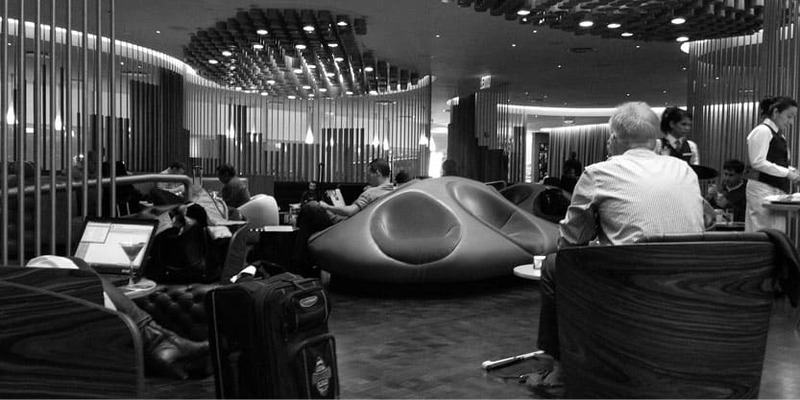 The luxurious Virgin Atlantic JFK Clubhouse offers a true Uptown New York experience without having to leave the airport. If the upscale decor and social atmosphere wasn’t enough already, the clubhouse also provides a complimentary cocktail bar and dining menu, as well as a concierge team to assist with your business needs. Located in Terminal 4 above gates A4 and A5, this clubhouse is perhaps only surpassed in relaxation by its own spa, which also includes a list of complimentary services. 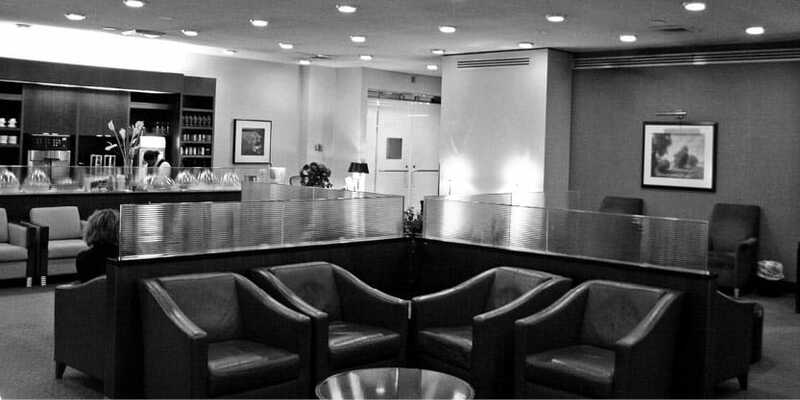 Unlike the previous two lounges, the Airspace Lounge is available to all travelers on a pay-per-use basis. If you are looking to get some R&R at JFK but don’t want to be locked into a long-term membership, the Airspace Lounge’s one-time $25 entrance fee is calling your name. Brookstone, located in Terminal 8, always provides hours of entertainment for customers browsing the diverse novelty gifts. The Metropolitan Museum of Art Shop, also located in Terminal 8, has souvenir gifts for the more artistic mind. 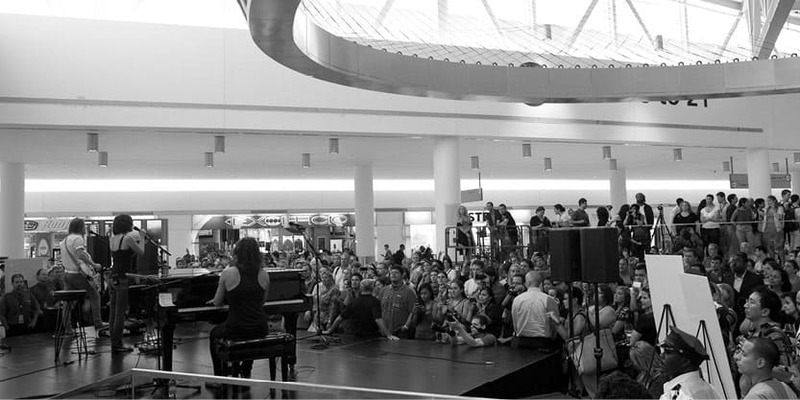 JetBlue’s Terminal 5 doubles as a concert venue at JFK Airport. The concert venue, a collaborative effort between Jet Blue and Superfly Marketing Group, has brought industry names such as Sarah Mclachlan, Taylor Swift and James Blunt, independent artists and contest winners to the stage. Be sure to check out the Terminal 5 concert schedule before traveling though JFK. You might be able to catch a live show during your layover, and even if there isn’t a scheduled concert, there are often art installations and other events happening in the Terminal.